recorded with both Artists extensively. 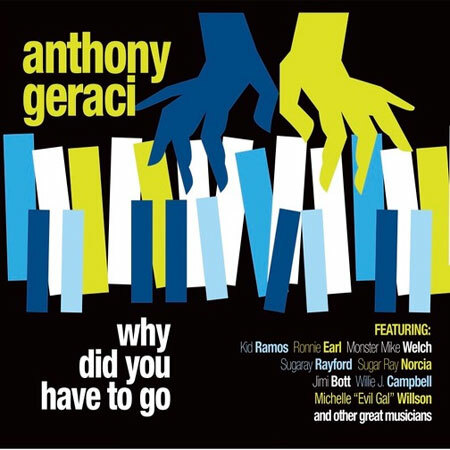 Anthony’s recent release Why Did You Have To Go (Shining Stone) received 2019 Blues Music Award Nominations from the Blues Foundation in the following categories: Song of the Year “Angelina, Angelina”, Album of the Year, Traditional Album of the Year, As well as individual nominations for the Pinetop Perkins Piano Award(4th consecutive year) Traditional Blues Male Artists, and Band of the Year-Anthony Geraci and the Boston Blues All-Stars. 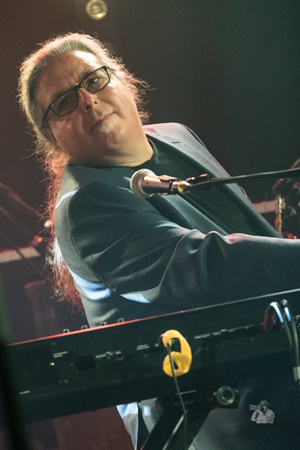 His previous recording Fifty Shades Of Blues (Delta Groove) was nominated in 2016 for Album, Traditional Album, and Song of the Year for the title track. 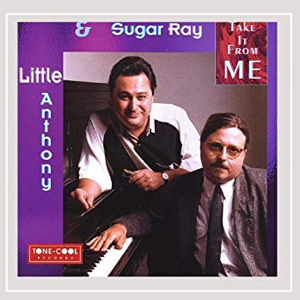 Anthony wrote the title track to Living Tear To Tear (Severn) for Sugar Ray and the Bluetones and earned a Grammy Nomination for Super Harps I (Telarc) that features Charlie Musselwhite, James Cotton, Billy Branch and Sugar Ray Norcia. John Brim. As well as contemporary Artists Kenny Neal, Sugaray Rayford, Debbie Davies, Otis Grand, The Proven Ones, Welch/Ledbetter, Zora Young and Duke Robillard. 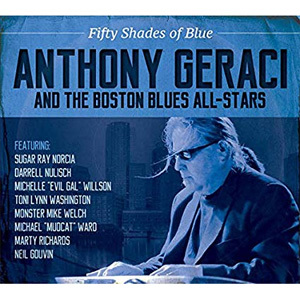 In addition Geraci also is a part of the band The Proven Ones, which garnered a Contemporary Blues Album nomination for Wild Again. Furthermore, his fellow Proven Ones mates, Jimi Bott and Willie J. Campbell, are up for best drummer and bassist honors.